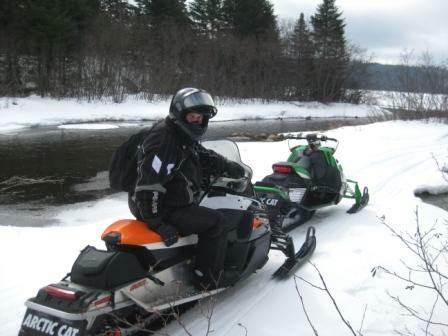 Eric Skogman, a journalist in the snowmobile industry for more than a decade, passed away on Wednesday after a long battle with cancer. A benefit and celebration in his honor will take place tomorrow in Hopkins, Minn.
Click to read about Eric and the benefit. 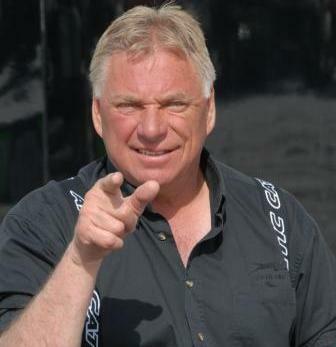 Anyone seen my ZR600? I put the rattle-cans to it and now I can't find it. 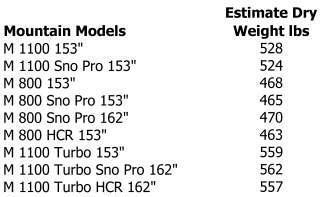 A handful of weeks ago Arctic Cat sent their dealers a document listing the estimated dry weights of their pre-production 2012 snowmobiles. 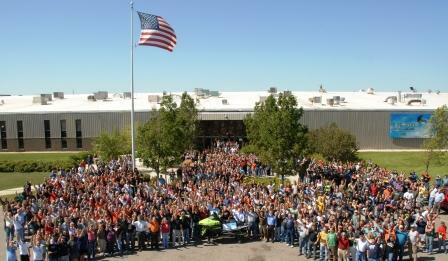 Instead of shouting the numbers from the rooftops for all to hear as they should have done, they kept it quiet. 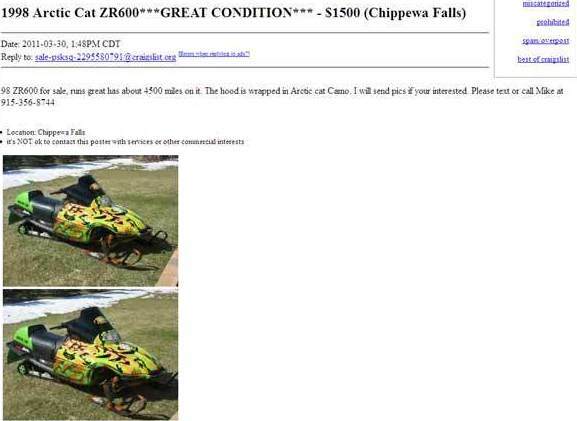 It's been an interesting week of news involving snowmobiles. Click to see a few links that will leave you laughing, sighing and scratching your head in wonder. 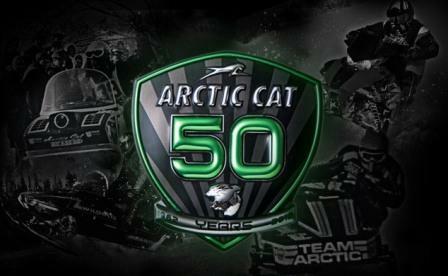 Arctic Cat's 50th Anniversary Celebration is July 29-30, 2011. 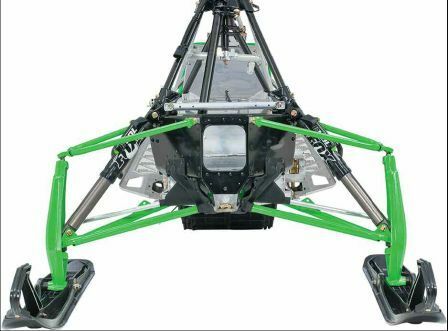 While the Team Arctic Racing program has a long history of excellence, its success during the past 20 years has been particularly impressive. 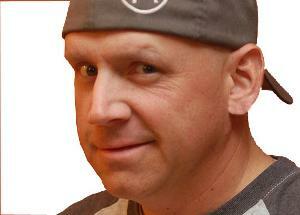 One of the people we can credit for that success is Al Shimpa. Click to read the interview with Al. 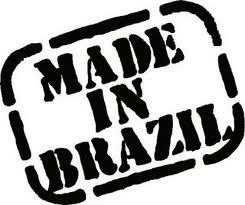 Goodbye Thief River Falls, Hello Sao Paulo (Brazil)???? 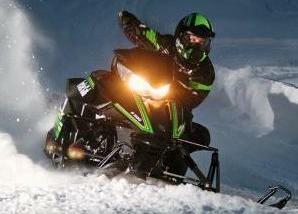 Click to read a fake story about Arctic Cat's plans to produce snowmobiles in Brazil. NEWS UPDATE: It's April 1st Folks! And this story was intended only as a joke. 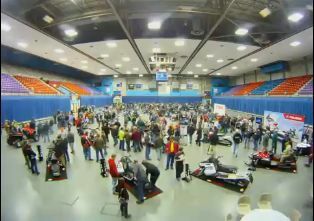 The Future of Oval Racing (or Just Another Sideshow)? 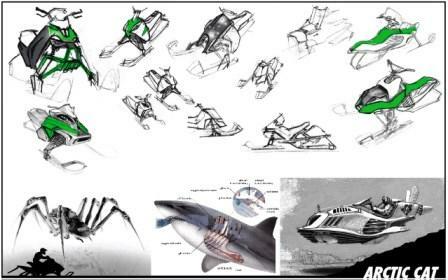 Thanks to the slednecks over at SledRacer.com, my eyes were opened to this concept "sit in" oval race sled conceived and built by oval guru John Hooper. 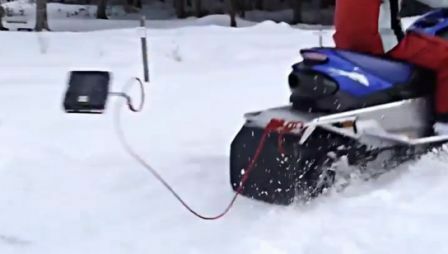 I can't help but think of Gilles Villeneueve, Alouette, Manta, Ski-Doo twin-trackers and other interesting sleds that have have carved a unique niche (while slicing away the very elements that we think of as "normal"). 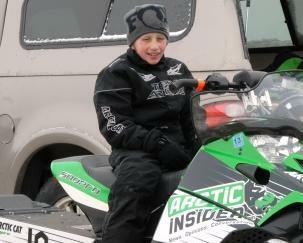 The future of oval racing...or just the latest in a long line of sideshows? 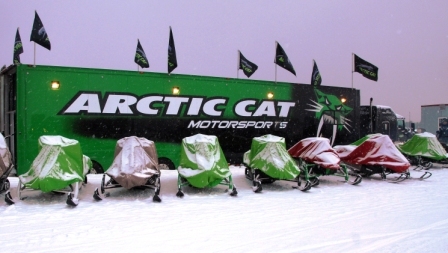 There are 14 more North American locations to see, touch, lift, scratch, sniff, dream and otherwise get intimate with the new 2012 Arctic Cat line. Click for the remaining dates/locations. 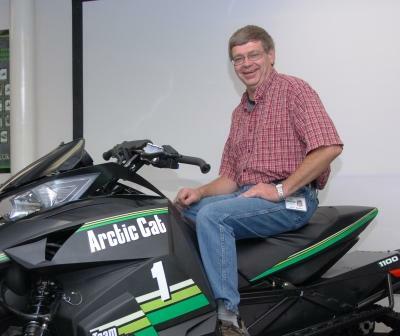 One of the guys responsible for helping shape and create the new line of 2012 Arctic Cat snowmobiles, Jack Nelson earns his keep as a Styling Engineer in the Arctic Cat Plastics Group. 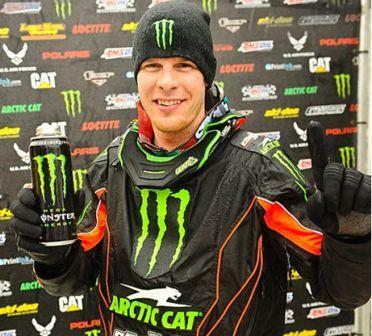 It's the kind of job he's performed at Arctic Cat since 1975, and he's damn good at it. Smilin' Jack was kind enough to answer some questions about role within the company. Click to read them.